This dropped a couple years back and was never thrown up.. So better late than never right?.. 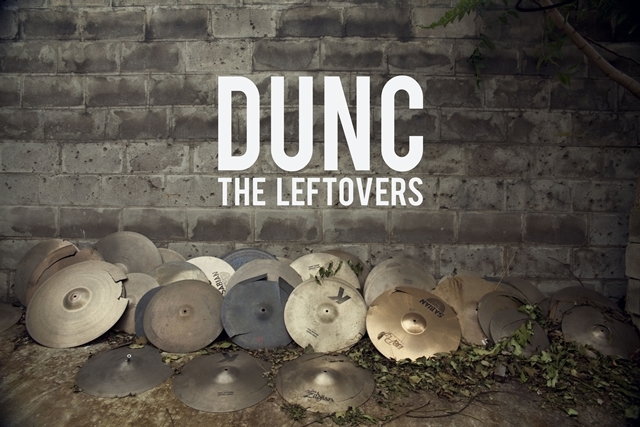 DTMD affiliate “Dunc” provided you the smooth sound with a set of “The Leftovers”.. So sit back and relax and take notes..ghea we encourage you to slap properly and support..ghea!